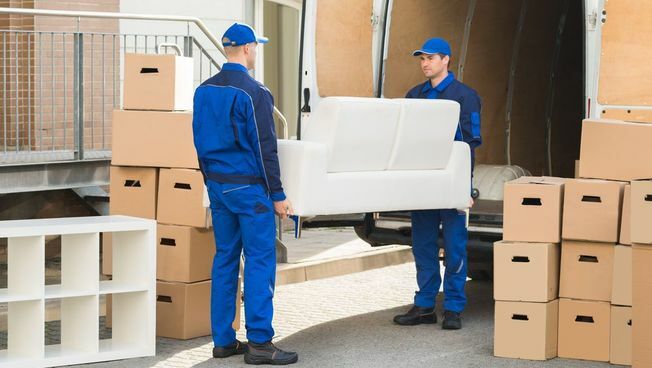 Reliable House and Office Removals in Derby, Derbyshire, and the Surrounding Areas. Count on our company for reliable, stress-free house and office removals. Providing an extensive range of removal services nationwide, we primarily serve clients in Derby, Derbyshire, and the surrounding areas. We also carry out long distance removals to anywhere in the UK, Europe, or abroad. Tailoring our services to our customers’ needs, we are always happy to go the extra mile for you. Contact us today to enquire about house and office removals in Derby, Derbyshire, and the surrounding areas. Proudly Serving Derby, Derbyshire, Nuneaton, Nottingham, and Surrounding Areas. For your peace of mind, our professional movers will always handle your belongings with care. Specialising in moving larger items, such as grand pianos and grandfather clocks, we take pride in our services. Rest assured your property is in safe hands when you choose our company. Rely on us to take the hassle out of moving. At Rapid Removals Derby, we appreciate that every customer’s requirements are different. You’ll be able to discuss your individual requirements with our professional team via phone or email or arrange a home visit if you are travelling a long distance. By creating an inventory of everything that needs to be moved, we are able to provide a free and accurate quotation for the job. Before the day of the move, we will always discuss what’s going to happen in order to ensure a stress-free removal.